Finding My Virginity: Buttons, Buttons for Everyone! Today's prompt is only pictures. I have a hard enough time finding pictures for my regular blog posts. Now you want a post of only pictures? I don't think so. 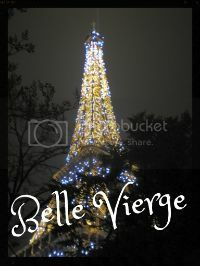 If you've noticed on my right sidebar, I just debuted a new button! People like options, right? If you ever feel like sharing my blog with someone in a really snazzy way--or maybe you're all about featuring your favorite blogs on your sidebar--I invite you to grab one of my buttons! 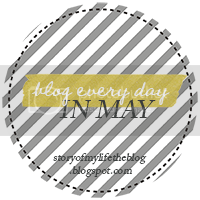 Just three days left to Blog Every Day in May!